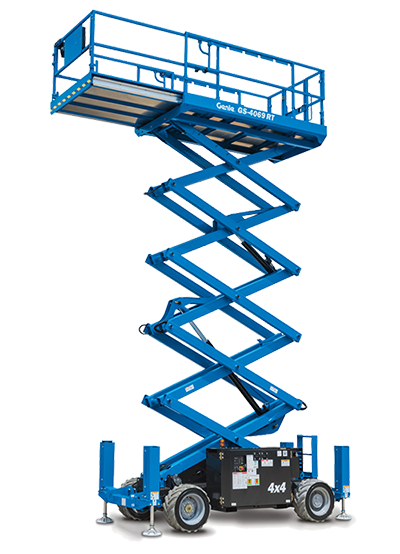 Aerial Lift Rentals is situated in the Friendly City of Port Elizabeth in the Eastern Cape, South Africa. 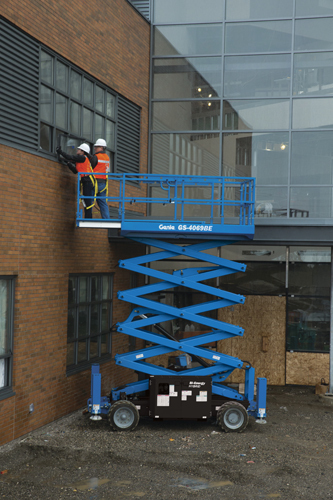 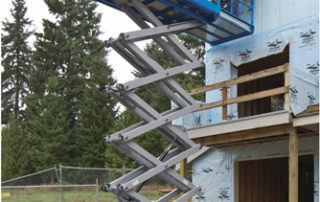 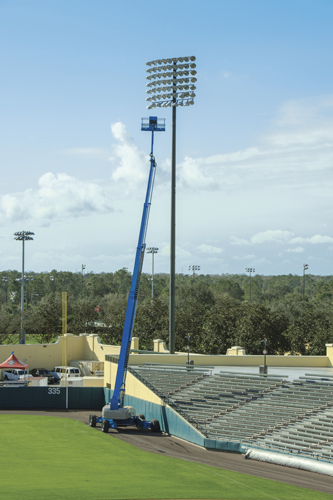 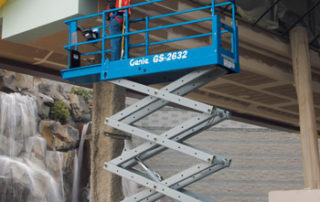 AERIAL LIFT RENTALS specialises in the hiring out of Mobile Elevated Work Platforms (MEWPs) to companies and individuals who need to perform work at height. 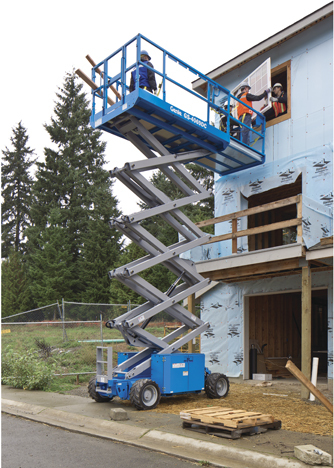 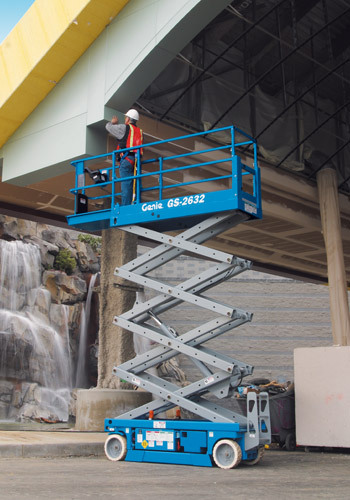 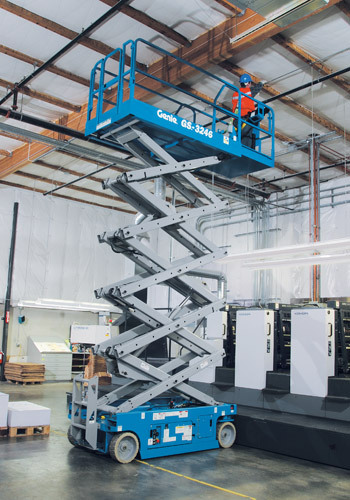 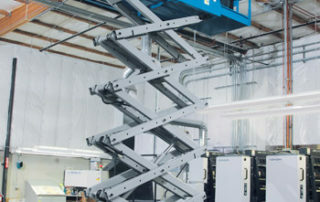 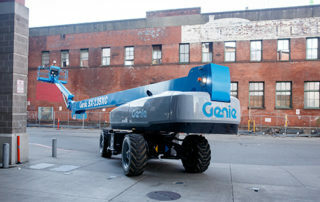 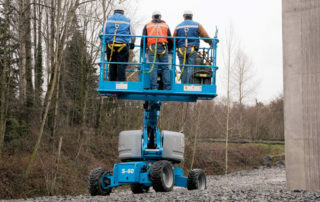 Our rental fleet consists of self-propelled Electric and Diesel Boom Lifts, tow-behind Trailer-Mounted Boom Lifts and push-around Vertical Lifts. 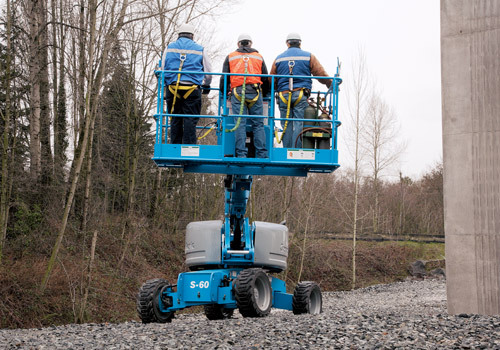 You can trust our units for exceptional performance, safety and reliability and their quality is matched by our dedication to service and customer satisfaction. 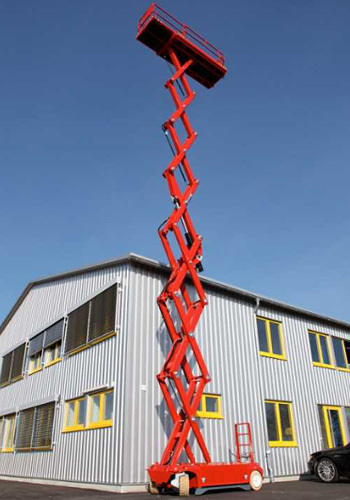 Contact us now to speak to an expert for assistance on your MEWP rental, sales, service or support requirements. 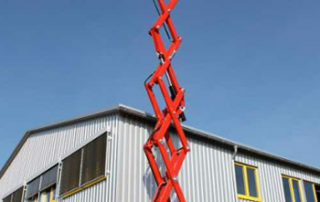 Sales of new and used MEWPs. 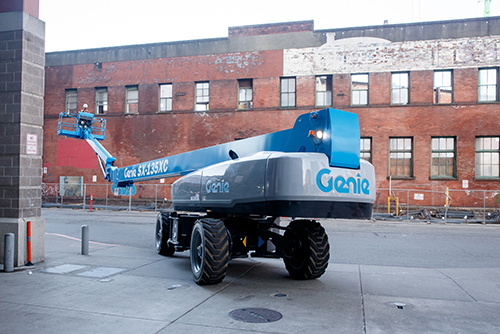 With our comprehensive fleet of rental units and delivery vehicles, we are well placed to meet our customer needs. 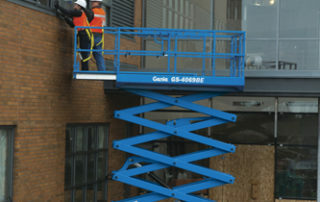 Please call us to discuss your requirements – we look forward to being of service to you.